Discovering the most up-to-date Research That Matters is part of our practice. We focus on using this research and combining it with our clinical expertise and experience to provide you with the best care possible. 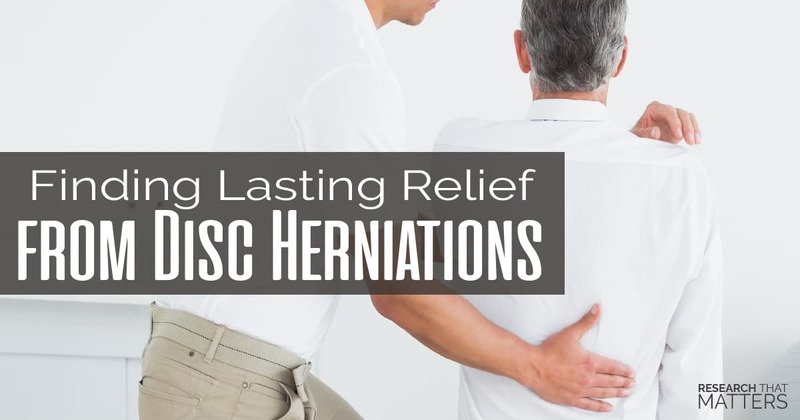 We utilize cutting edge techniques like the Cox Flexion/Distraction Technique which has been shown to be a continually successful modality in the treatment of disc herniation. So, if you are suffering from a disc injury, please know that you’re in the right place, and we are grateful you have trusted us with your recovery.